All of our herbal teas with their delightful flavor are specially packaged and prepared to preserve ther natural taste and original flavor. 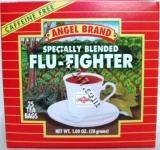 Peppermint tea is used to soothe upset stomach, aid digestion and even relieve tension headaches. 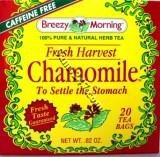 To settle the stomach, Chamomile Tea provides the comfort needed. 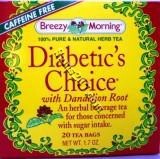 Diabetic's Choice the sweetest, most natural way we know to satisfy your thirst without sugar and 100% caffeine free. Dieters Best may assist in naturally controlling appetite and support the body's need to eliminate toxins and wastes. Have a sip of ginger anytime, anywhere. 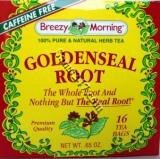 100% pure and natural, caffiene free herb tea. 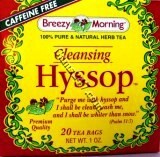 When the threats and effects of the flu and cold season have you down, sip a warm cup of hyssop tea to enhance the spirit and clear the mind. This fresh and breezy full-of-life feeling is hard to beat by any other mint tea. Spring cleaning's delicious herbal mix gently and effectively helps to get you going again, allowing your body to be vitalized and more effectively use the nutrients you consume. 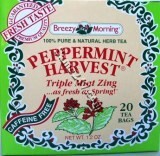 From the first aroma, the initial sip, you ll enjoy the unique Caribbean Dreams Peppermint tea experience. 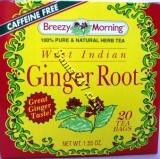 Real Jamaican Cerasee in a bag, widely used by those desiring to purify their blood.